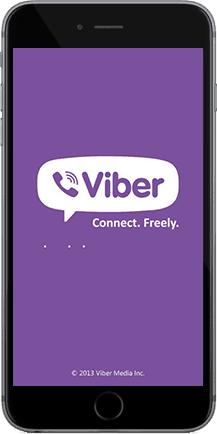 Viber monitoring introduced by Spymaster Pro offers a unique way to secretly Spy On Viber chats from targeted phone. The entire data captured will be provided to a user on their control panel and that too with exact date and time. Click on Buy Now button or Buy Now page on our Website. Submit your details. After filling the required details, proceed to checkout. Download and install the software in the target phone only that you want to spy on. It will take just 5 minutes. Follow the instructions carefully, sent to you via email. Login to your Spymaster Pro Control Panel using the login details sent to you via email. Start monitoring your near and dear ones. Protect your family and business remotely. This Software work in hidden mode that target user will never come to know about its existence in his/her phone. Target person can never realize that someone is having a secret eye on them. Now, no need to peep into their phones. Target person can never realize that someone is having a secret eye on them. Now, no need to peep into their phones or ask them anything.